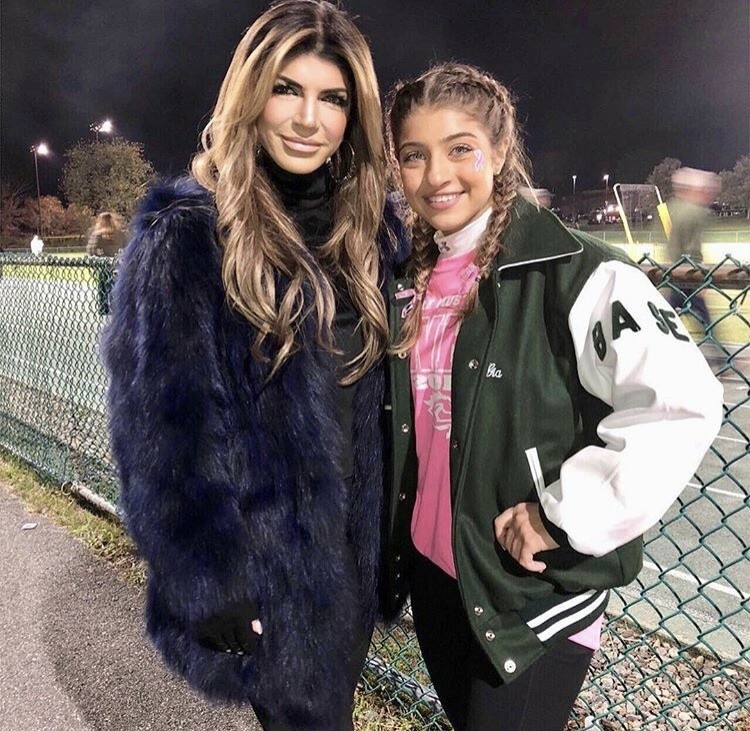 Instagram Roundup: Teresa Giudice, LeeAnne Locken, Stassi Schroeder, Dr. Heavenly Kimes, & More! 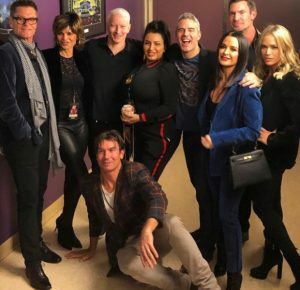 Even without an official announcement, it’s so obvious that the Real Housewives of New York cast is filming Season 11 right now. 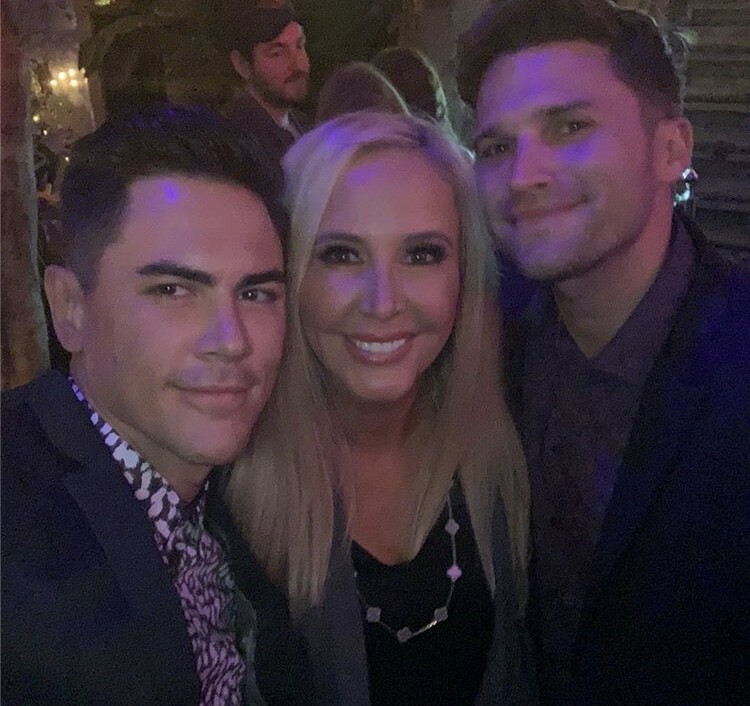 Sure, they usually do film the season during the same time frame each year, but the true indication that Season 11 is in progress are all the recent photos of the cast getting together. 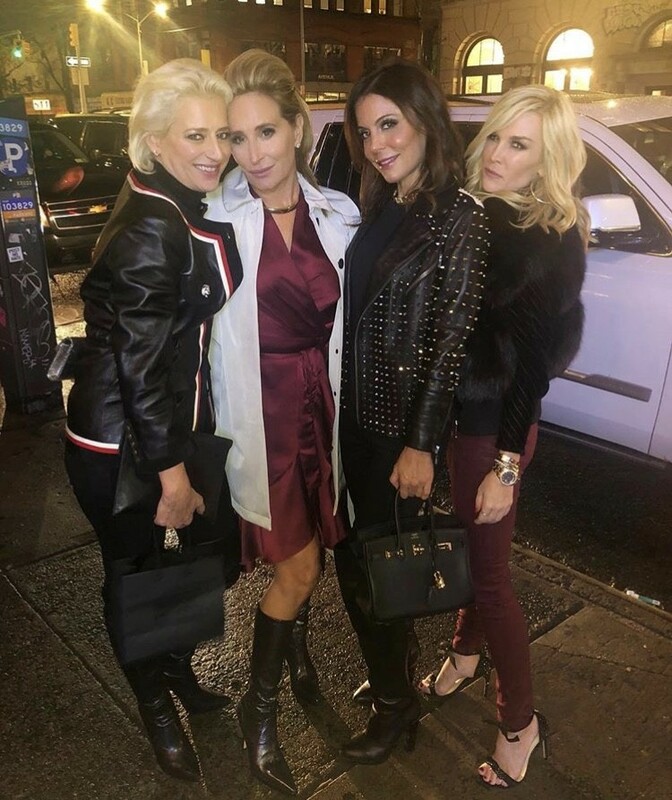 Dorinda Medley, Ramona Singer, Sonja Morgan, Luann de Lesseps, and Tinsley Mortimer shared photos from the Berkshires. 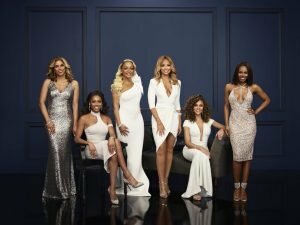 Does this mean we get two different Berkshires trips next season? Please don’t tell me they swapped out Christmas for random fall fun. We NEED a Berkshires Christmas episode- or three.